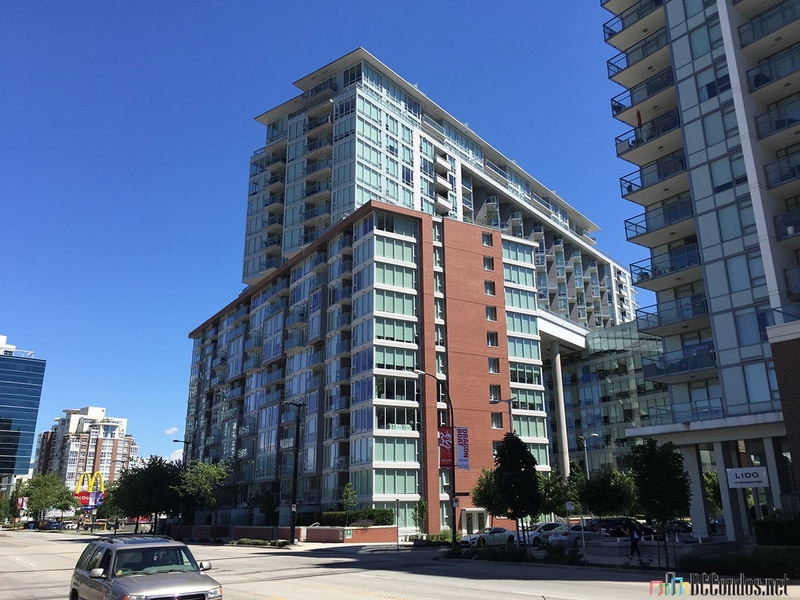 Central 1618 Quebec Street, Vancouver, BC V6A 4G3, strata plan EPS2304. 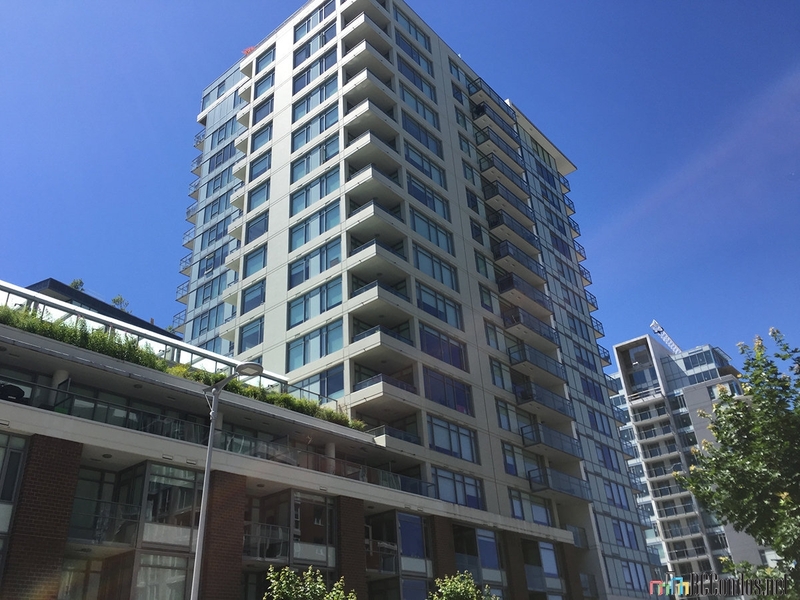 Central has 304 condos in a 22-storey residential tower by Onni. The Commercial section is joined by a bridge with more condos over the bridge section. 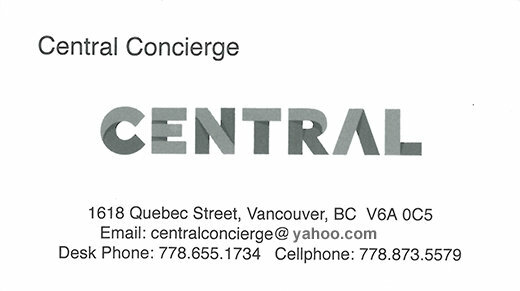 Central is a couple blocks from the Main Street Skytrain Station. Completed in the spring of 2014. This Sherman Tai interior design brings in the harmony of Feng Shui giving a perfect balance of positive energy in every home. Crossroads are Terminal Avenue and Quebec Street with the Telus World of Science across the street on False Creek. 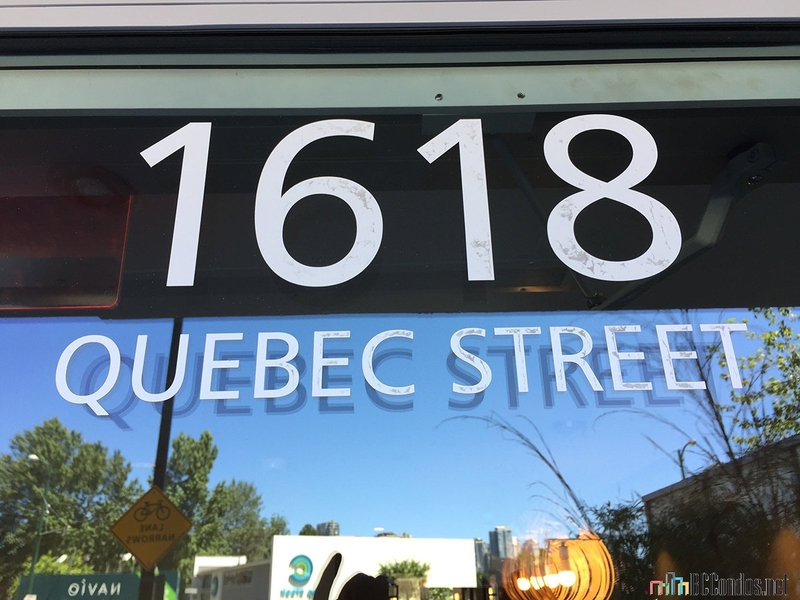 A quick trip up Quebec Street brings you to the downtown core, and its array of shopping, entertainment, and casual and fine dining. 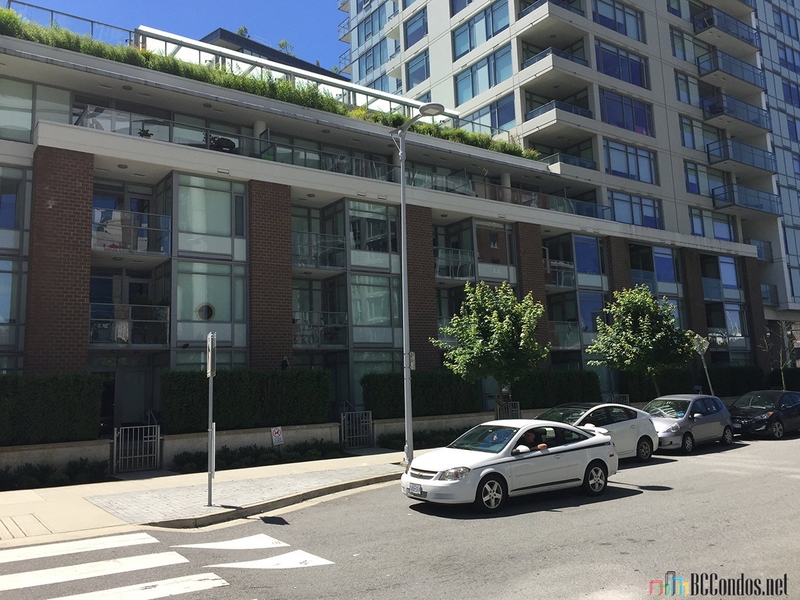 2nd Avenue will lead you from the Cambie Village, to Kits Beach and beyond. The Aquabus station at Science World ( just across the street) connects you to False Creek, Yaletown, Granville Island and the West End. 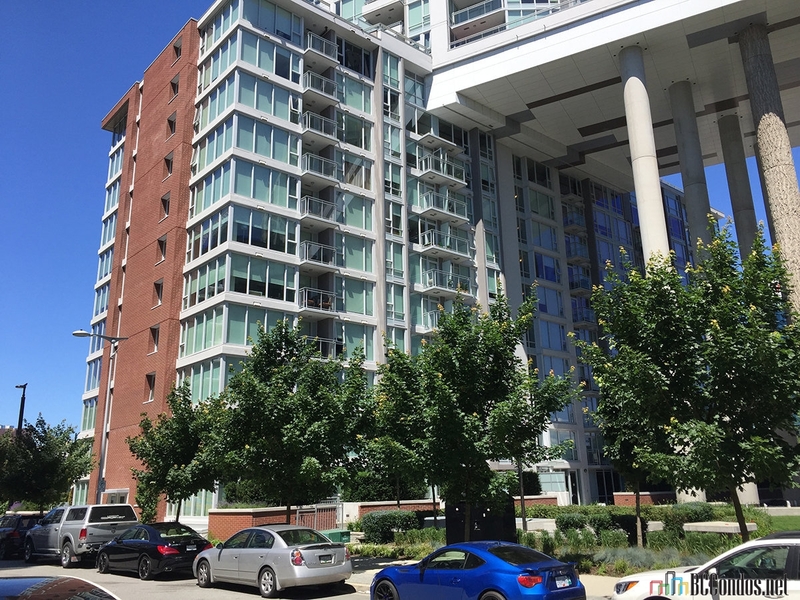 Central turns conventional condo design upside down, promising to be the architecturally significant condo development in the city. 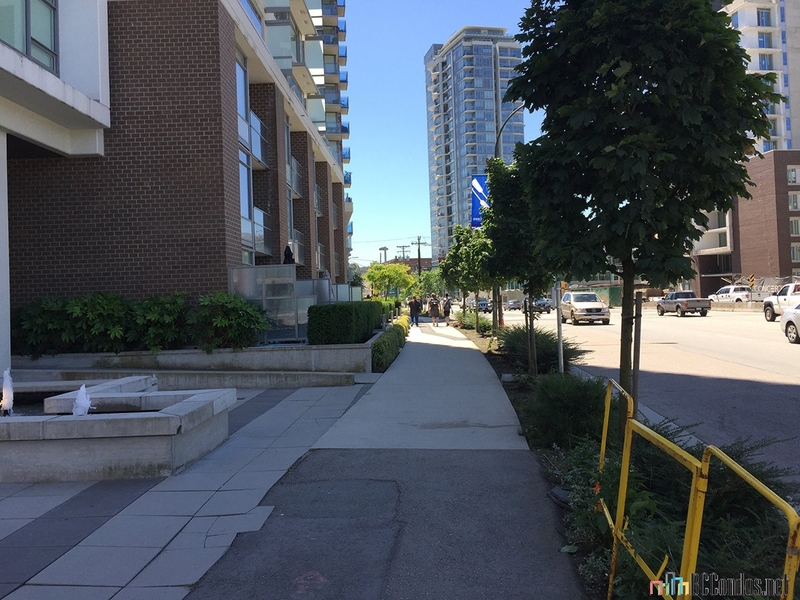 Central is being connected to everything, Downtown, Kits, Main Street. 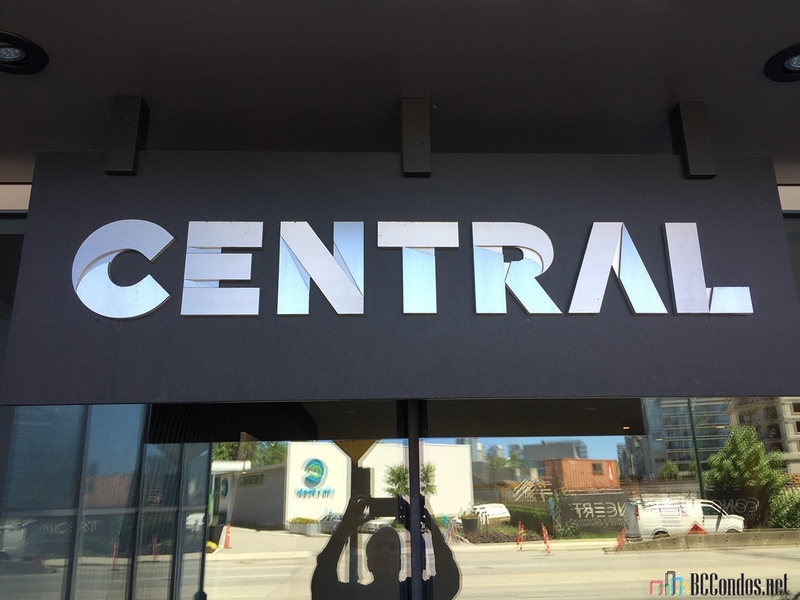 Central is a reinvention of the residential tower. The Skybrige feature joins commercial to residential, with a forest of stylized columned courtyard that ground and define the building. Listings Listed By: 1. Nu Stream Realty Inc. 2. Dexter Realty 3. Coldwell Banker Premier Realty 4. 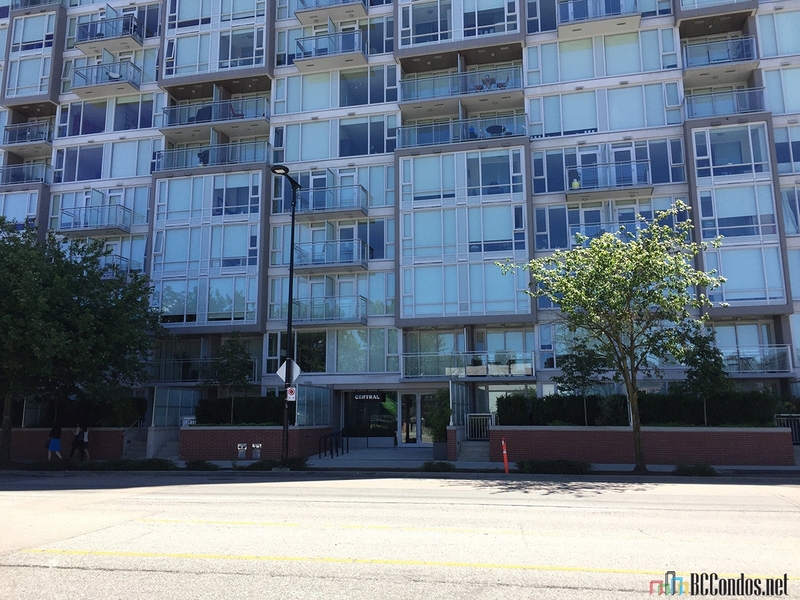 Sutton Group-West Coast Realty 5. 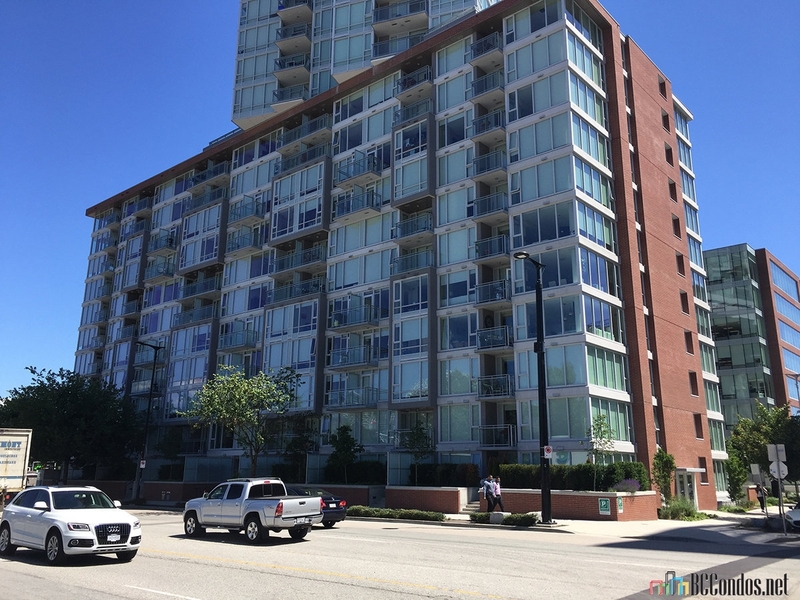 Sutton Group-West Coast Realty 6. 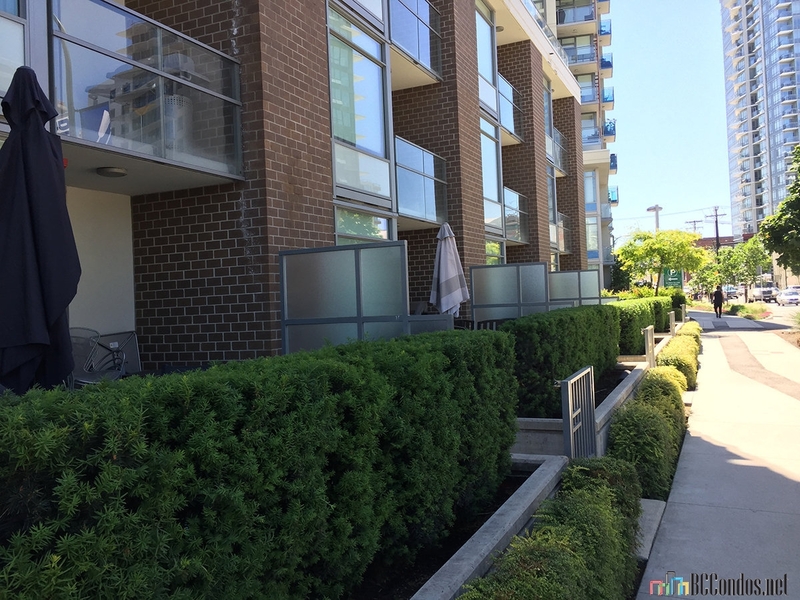 Oakwyn Realty Ltd. 7. 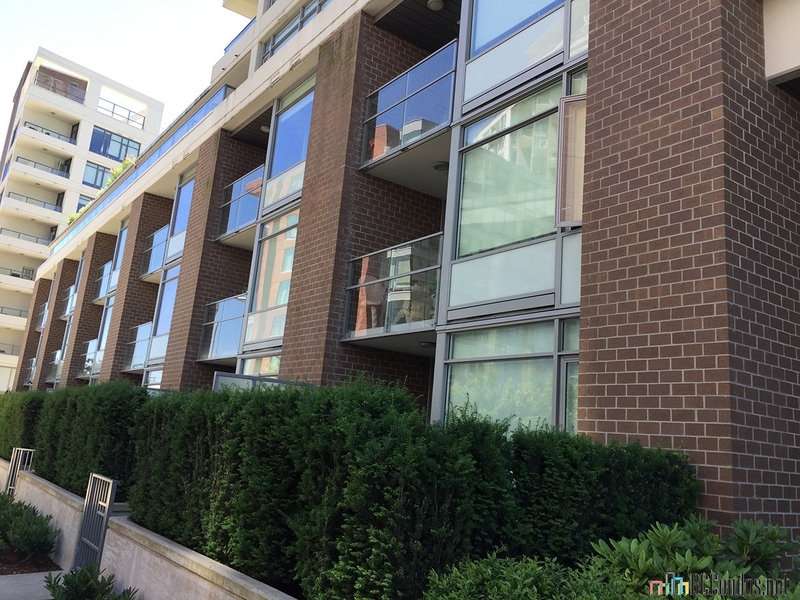 Nu Stream Realty Inc.
203 1618 QUEBEC ST.. 2 Bed, 2 Bath,897 Sqft. 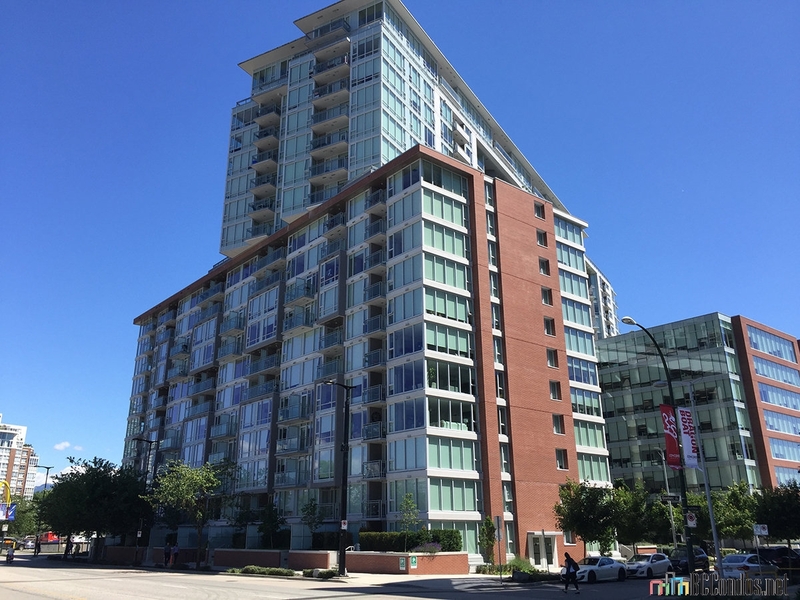 $933,000 Nu Stream Realty Inc.